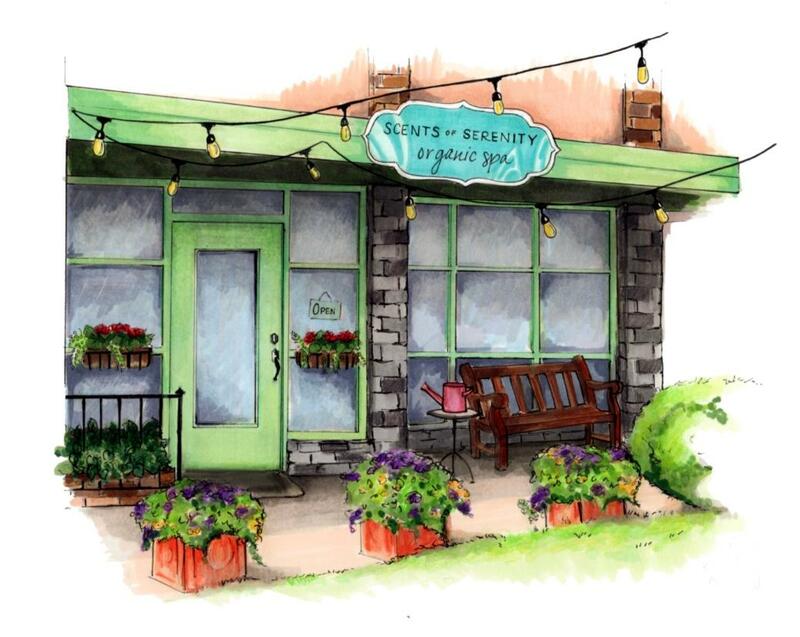 Voted Best Spa in Richmond, VA 6 years in a row by Virginia Living Magazine, Scents of Serenity Organic Spa is a Richmond, VA based spa conveniently located on the corner of Libbie & Grove Ave across from the Westhampton Theater. Schedule an appointment on your lunch break, after work or while the kids are away at school! Contact us to learn more about our spa packages, massage therapy or organic skincare services in Richmond, VA or to schedule an appointment.